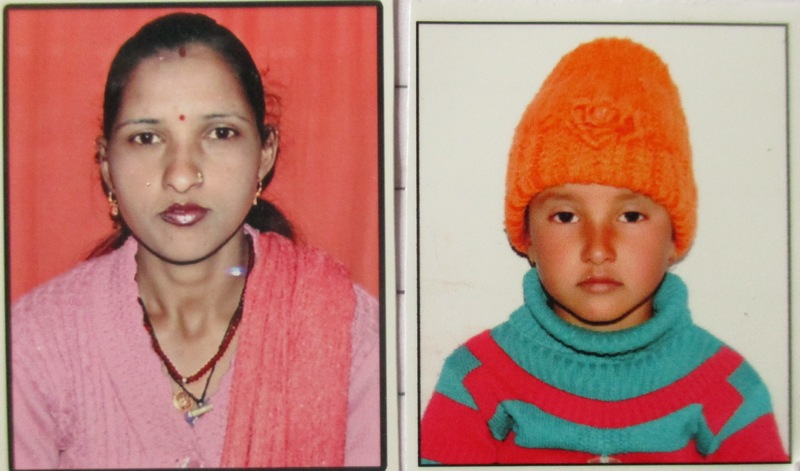 Akshara is a 5-yr-old girl from Dabri village and lives with her parents. She spends most of the time with toys and her younger brother, Vansh. The prime focus of her parents is her education and proper upbringing. Since, they stay in a small village, work opportunity is limited. Therefore, Amit Kumar, father of Akshara, works in Delhi as a migrant labourer. Whatever he earns in a month is too less because most of the money is spent in household management. After marriage, the couple is unable to save a penny even. The fear about better future often bugs Meena Devi, mother of Akshara. As they stay in a small village, they are devoid of any information about government schemes and policies. So to remove this ignorance Soochna Seva team took a step forward towards Dabri village in Tehri Garhwal district and moved door-to-door within the village so that they can meet as many people as they can. During this activity they met Meena Devi and after learning about her daughter, they informed that she is eligible to avail the benefits of ‘Nanda Devi Kanya Dhan Yojna’. The team explained her the process to access the scheme so that in future she can apply for other schemes like Janani Surakshya Yojna, Pradhan Mantri Jan dhan Yojna including Nanda Devi Kanya Yojna. The team collected documents from her and checked thoroughly the authenticity of the papers so that her application can proceed without any trouble. In the month of January, the team and Meena Devi visited Social Welfare Department in Thauldar block and submitted the application. Soon good news came galloping across her way and after one and half month she received a cheque of rupees 5000 on behalf of Akshara issued by Social Welfare Department of Thauldhar block. The family thanked the team and the efforts put forward by the Soochna Seva team.